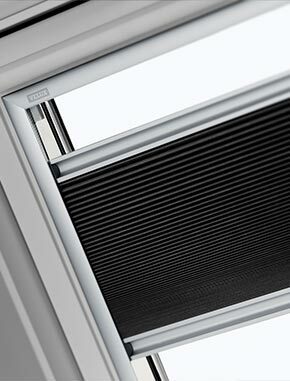 Home Service and contact How to identify the correct sized insect screen? 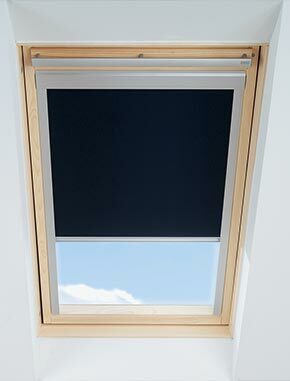 How to identify the correct sized insect screen? 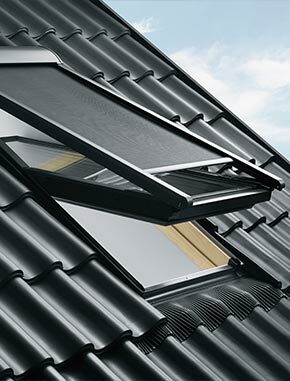 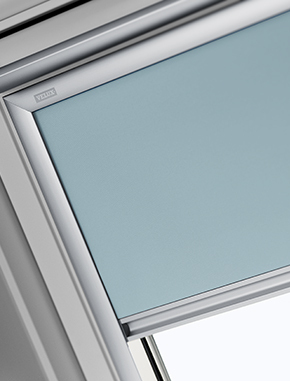 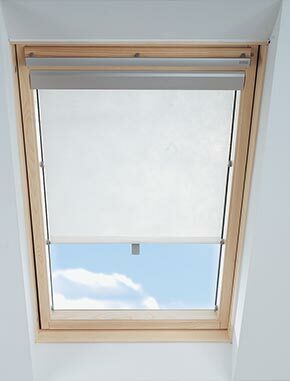 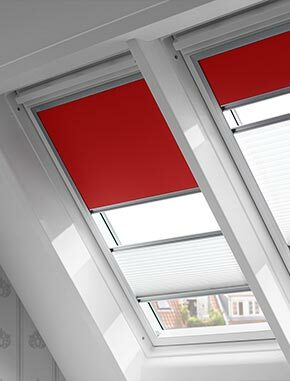 The VELUX insect screen is installed onto the interior wall, not directly onto the window. 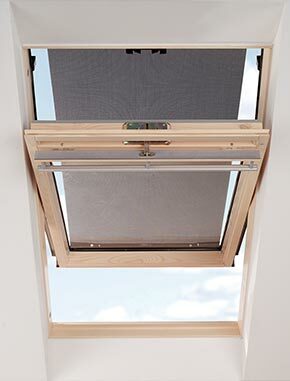 To order the correct insect screen, you need to measure the width of the window opening on the interior wall to find an insect screen in the correct size. 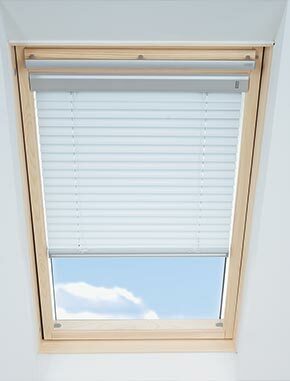 Take a look at the image below to see how to measure your window opening. 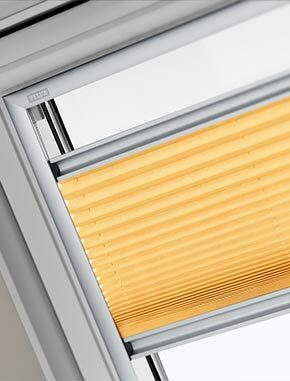 Insect screens are available in various widths with the following three heights: 1600 mm, 2000 mm and 2400 mm. 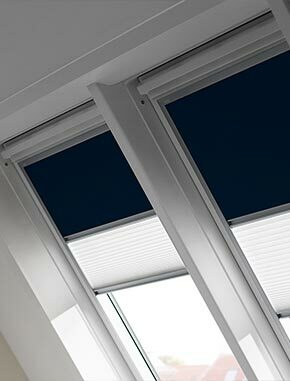 The height, but not the width, is adjustable – and in most cases you will need to cut the side profiles of the insect screen to match the size of your window opening. 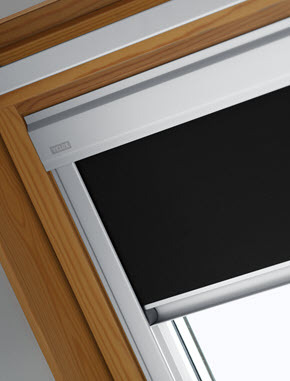 Instructions are included with the product. 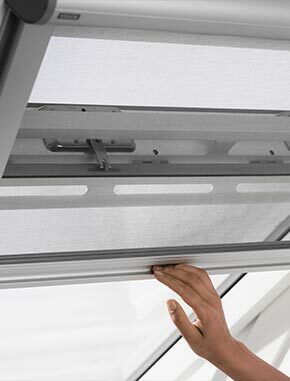 Please also note that you will not be able to use this insect screen if your window opening is higher than 2.4 meters or if the window is placed in a wall that is partly sloping and partly vertical. 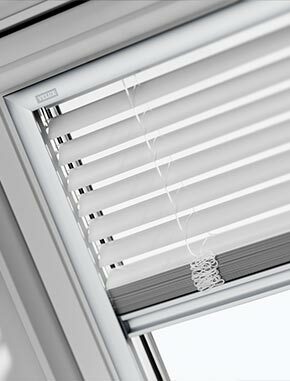 In other words, if your window opening resembles the one on the image to the left, you will have no problem installing this insect screen. 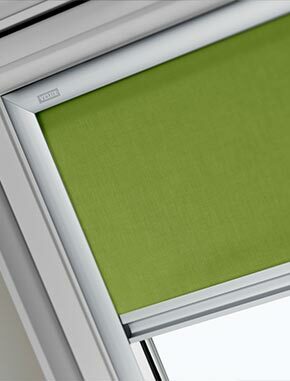 If it resembles the one on the image to the right, you will not be able to use this insect screen.